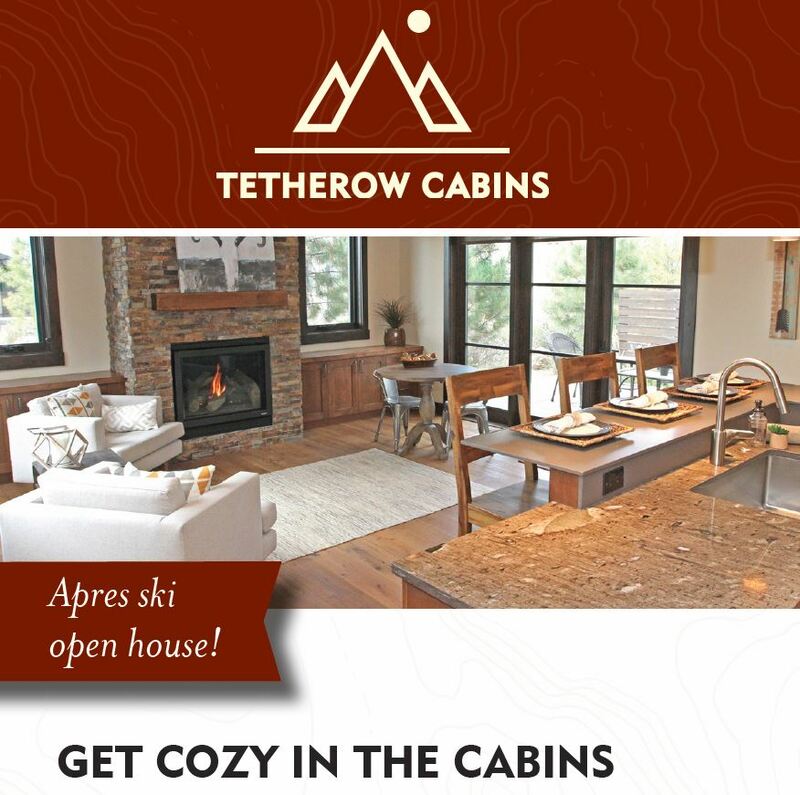 Join us to unwind from 3-5 by the fire at the Tetherow Cabins this Saturday and enjoy a selection of complimentary local wines and brews, light appetizers, and personal tours of these unique homes. Here, homeowners find inspired living just 18 minutes from the mountain. 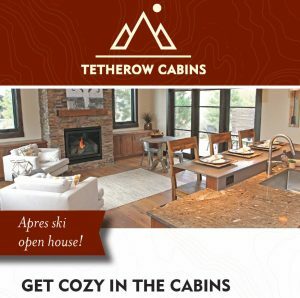 Hurry, only a few cabins are left to be enjoyed! 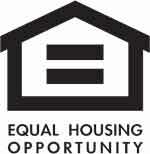 Learn more in the Real Estate Sales Office or call us at 541-388-2599. We’re open 7 days a week.